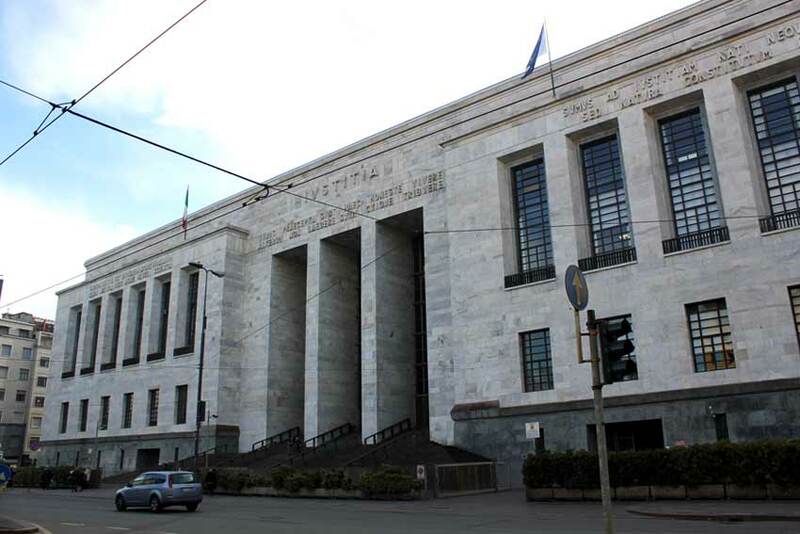 SIMULTANEA carries out authentications at the Court of Milan or Notary Offices and legalisations at the Milan Public Prosecutor’s Office, in all the major languages. What is an authenticated translation of a document? An authenticated translation of a document is also commonly called a "sworn translation", "certified translation" or "official translation". Authentication is carried out primarily by native speaker translators registered with the Court register of technical consultants and the Italian CCIAA Chamber of Commerce register of specialists and experts. Which documents need to be authenticated? Authentication (a sworn translation) is required for private documents such as certificates and diplomas, and for corporate documentation such as legal deeds, contracts and chamber of commerce certificates. It is also used whenever an official statement is needed from the translator to certify that the translated text corresponds to the original text. Authentications are issued by the Court. The person that has translated the document takes responsibility for it by signing a sworn statement. How is an authenticated document presented? The translator has to personally present the document to be authenticated along with the original text translated. A sworn statement is attached to these documents, signed by a person registered with the Court. The authentication of a translation is a public deed issued by the Court Clerk’s Office. Every expert report or translation has to include the date on which it was prepared and the signature of the expert or translator on the page before the sworn statement. The date is also included on the form for the sworn statement. Authentication requires the payment of a fee to the Clerk’s Office in the form of duty stamps. 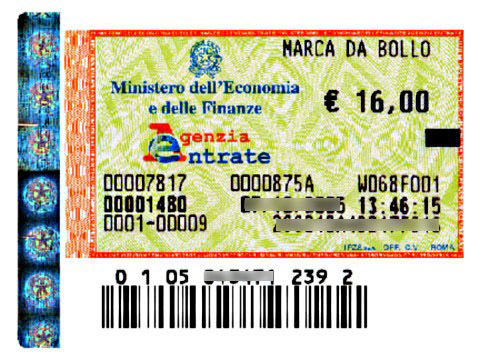 Since 2013 a €16 duty stamp must be affixed every 100 lines from the first page, including the sworn statement. The 100 lines correspond to a traditional foolscap page with 25 lines of text. Adoptions, bursaries, divorce certificates, labour and welfare certifications, etc. must include the details of the law exempting them from the payment of duty in the sworn statement. The Court of Milan Clerk’s Office does not authenticate cross-language translations. Authenticated translations must include Italian. If, for example, a translation into Russian of a document originally written in English is required, the text must be first translated from English into Italian and authenticated, and then translated from Italian into Russian and authenticated. Sworn translations and legalization: Request now a free quote! Request quote!